Camp Ondessonk has launched a new Teen Summer Camp program in 2013- Hike, Bike, Paddle and Climb. This teen summer camp program is designed to give teenage campers a taste of multiple adventures within one program. This “sampler” offers a bit of each adventure, including Backpacking, Mountain Biking, Rock Camp, and River Adventure. 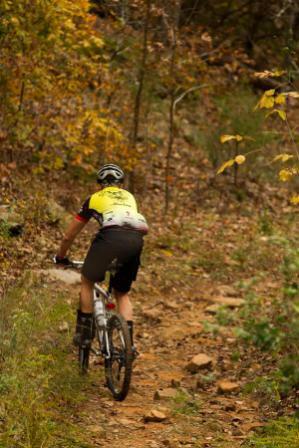 Located in Ozark Illinois Camp Ondessonk is the premier teen adventure destination in the Midwest. Camp Ondessonk’s teen summer camp scholarships are available to families who are in need of assistance.